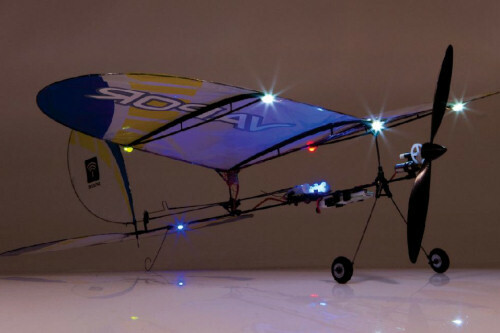 Indoor flying is very popular in our area, especially given the typical windy conditions. Watch our Events Calendar section for announcements for Indoor Flying Events. If you'd like to host an indoor flying event, please contact us. We'd love to hear from you. 6) depending on the variety of models that show up, there will probably be "flight windows for model types". Sponsored by the Tehachapi Robotics Club headed by teacher Danielle Evansic.